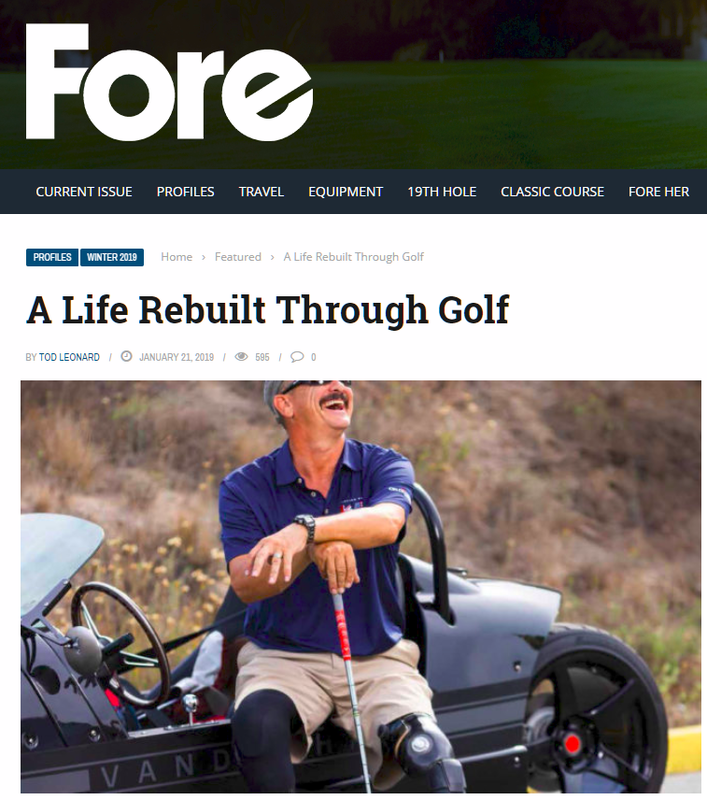 It’s thrilling to see a soldier such as Jake, in spite of his amputee injuries take up golf and thrive as he has. Obviously golf is not easy, and yet he makes it look effortless. 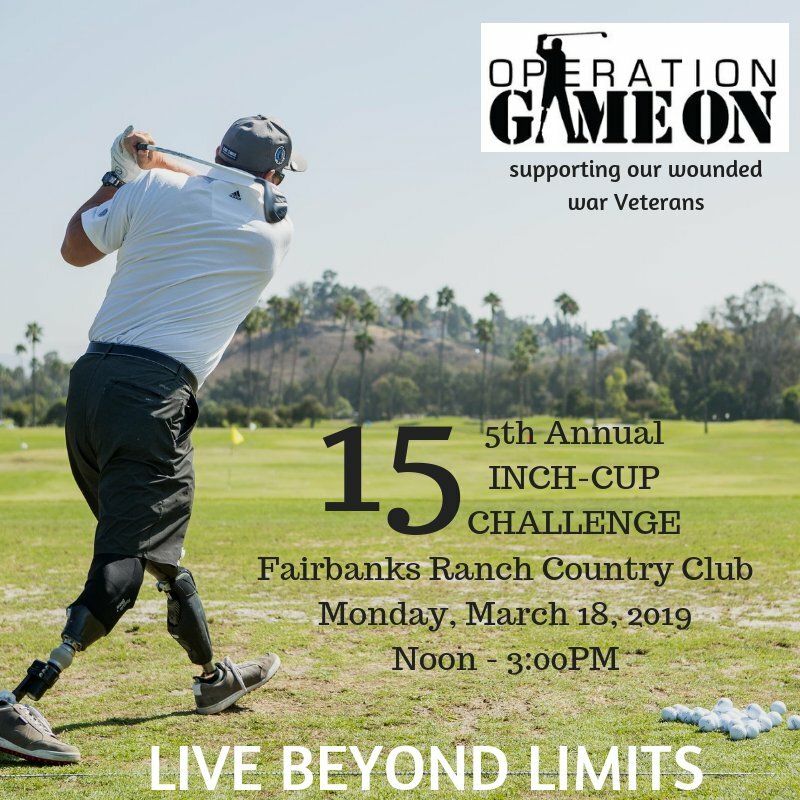 There’s more that can be done for these wounded warriors, and I want to encourage you to join us on Monday March 18, 2019 for our annual 15-inch Cup Challenge so we can help more guys like Jake. It’s going to be San Diego’s largest driving range party!